This robust, new technology shearing machine is ideal for professional farmers and smallholders alike. 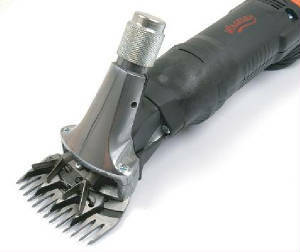 enabling it to meet the most challenging shearing requirements. 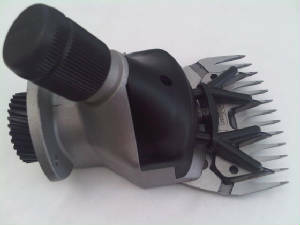 it also has a low noise and vibration level for a motor of its size. Complete with comb, cutters, 4 meters of cable with moulded plug, oil & spanner. 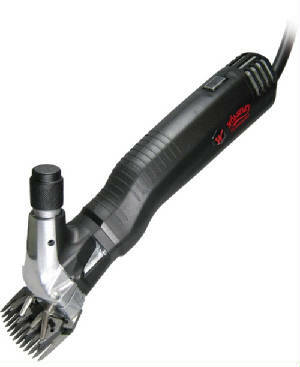 A shearing machine designed to stand up to years of tough use. 325w motor suitable for all standard . Click on "buy now" to purchase this item. Item will be despatched within 48 hours of payment. 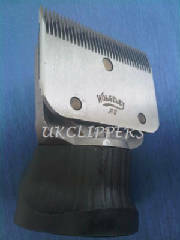 It is certainly the clipper we recommend if one wants to clip cattle and horses and shear sheep. 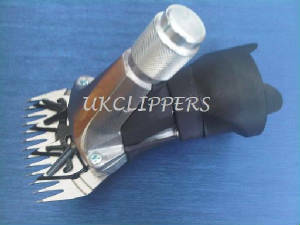 This machine is supplied with both a clipper head and shearing head including blades. ( carpet and brush manufacturers ). ideal for dagging small flock shearing. giving up to 50% longer life for combs and cutters. made to ensure reduced vibration. 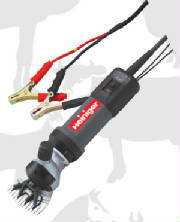 also cattle head is available to convert to a dedicated cattle clipper. Click on "buy now" to purchase this item. for use out in the field, and in remote locations. 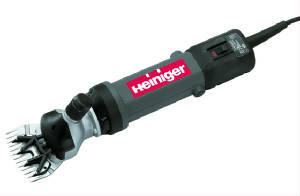 with comfortable handling and ease of use. Operates for 4 – 5 hours using a standard car battery. 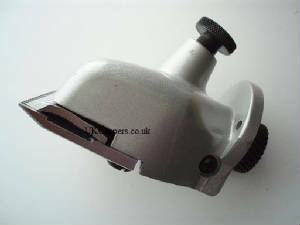 and can also be used for shearing. painstaking research, developent and craftmanship. 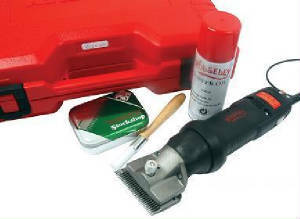 make it the choice of top shearers worldwide.